A common complaint… it can attack anyone that rides a bike regularly and in some cases they are inevitable as frequency on the bike increases and the mercury rises. As a last result and now suffering from cyberchondria, I resorted to Google for advice. A quick search lead me to dozens of internet forums and websites where the extent of the problem was obvious, my brothers in arms were feeling my pain! There were people suffering with saddles sores all over the world, voicing their dis-satisfaction of being held to ransom by the vicious little sods. The internet continued to tell me that heroes like Merckx and Le’Mond had potentially career changing experience with this, the smallest of foes. At this point I decided it was time I declared my very own “Boyles War”. The bad news is – if you have reached stages two or three the road to recovery is a few days off… The good news is, we’re here to help. The only sure fire cure is time off the bike, baggy pants and a good dose of 2.5% hydrocortisone cream – Please note this is only available on prescription after an embarrassing but necessary trip to the doctors. I will talk about this in more detail in a bit but first – The GOOD NEWS. There was no “one fix”, but with a combination of a few changes - my life has got better. Cream - The generous application of a good chamois cream did wonders. Without question, the lubrication and antibacterial nature reduced immediate inflammation and I noticed a decrease in soreness during and after the ride. Apply chamois cream directly to the skin where the saddle contacts. For extra protection apply cream onto your shorts or tights padding. Shorts – As well as using cream I upgraded my shorts to keep things fresh. As with the cream, changing my shorts added an additional layer of protection, a good fitted chamois that had less bunching around the inner leg reduced friction and again, I noticed a decrease in soreness during and after the ride. 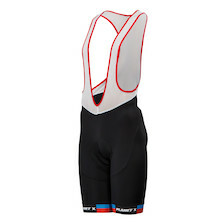 It is really important that your shorts are not too baggy as this will increase chaffing but at the same time not too tight as this can feel like riding with an eternal wedgy. Position – Not to be over looked I also had a Retul bike fit at Planet X before I worked here. I was told I was hunched, my saddle was too high and my stem too short. Not only did this reduce rubbing (a major cause of saddle sores), it also made me much more comfortable on longer rides, more efficient and, more aero for races. Clothing – Getting warm and sweaty leads to very nasty infections on existing sores. Dress accordingly when the temperature increases to keep cool and ensure less favorable conditions for sores to develop. Hygiene – Last, but by no means least – Look after yourself…. This was arguably one of the most important points that I was missing out on and here are some quick points to remember. Wash your tackle after the battle. Once you get out of the warm and damp shorts, wash your bits, even if it’s with a wet wipe, it’s so important to keep the area clean. 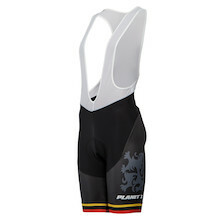 Check out our own Brand Planet X and On-One Bib Shorts which are already at fantastic prices. 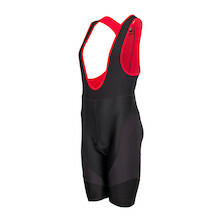 Multi-layer chamois for comfort and performance. 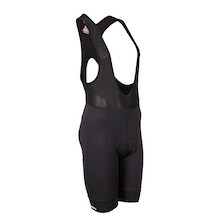 The Pro-Line 365x is an elite level bib short with features that lend themselves to the performance focused rider who requires a race design and cut. 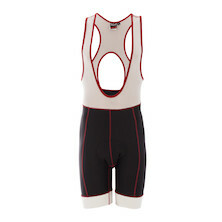 Packed full of features including, breathable mesh uppers, Cool 3D chamois, and light compression panels to the thighs. The Raceline is the real deal if your looking for a race specific bib for on, or off road riding. The highest-quality clothing made in Italy specifically to provide the best performance possible, the Flanders range might be just for you! 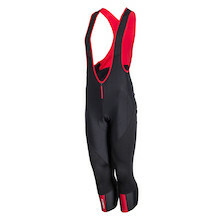 You will feel comfortable thanks to a sizeable chamois pad and the breathable fabrics. The highest-quality clothing made in Italy specifically to provide the best performance possible, the Retro range might be just for you! 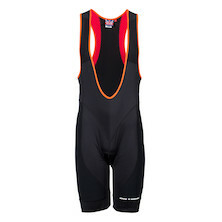 You will feel comfortable thanks to a sizeable chamois pad and the breathable fabrics.